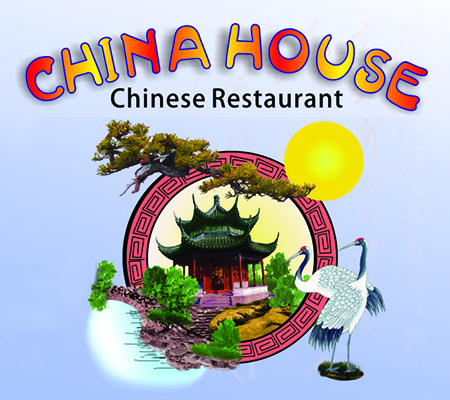 Online ordering menu for China House. China House serves fresh Chinese food daily, using quality ingredients. Our selection of ingredients and the time we invest in to our food puts us ahead of the competition. Try one of our savory dishes and you’ll never go to another Chinese restaurant. Find us here near the corner of Macarthur and Kickapoo. We are right next to the the dollar store, near the Oklahoma Baptist University! Order online now for carryout!